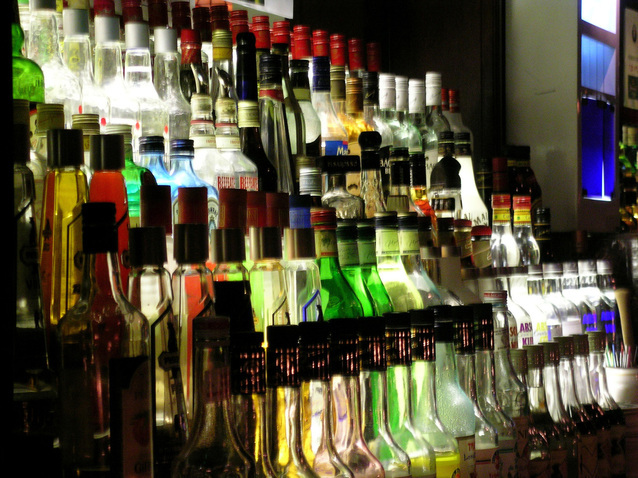 Alcohol detox – rehab centres. When drinking has become a problem and you are considering an alcohol detox, there probably has been a long period before you make that call where you find yourself trawling the web after various attempts at sorting it out on your own. Trying to reduce the amount you are drinking is a great idea, and may work for a while, but inevitably, for some, leads to a return to the same levels – and often to a marked increase. Changing the type of alcohol you drink might seem like a change worth trying, and many do. The fact is though that whatever you drink, a fine chardonnay from crystal glass, or tins of white cider, it is the amount of alcohol ingested that begins to damage body and mind. When the attempts at controlling the amount you drink by changing brands, or even limiting availability (I have a client who moved to Sweden where alcohol is not as readily available) have not worked, it might be time to consider a new strategy. Recognising that you are not successfully limiting the amount you drink eventually leads to decision to stop. That decision might be made with determination and for good reasons, (the consequences of sustained heavy drinking often include damage to your health and harm to those you love) An alcohol detox might be the best way to be supported in that process, in fact it is dangerous to attempt abruptly stopping drinking without medical supervision. I often hear people telling me that they want to do something about their drinking, but inform me that detox didn’t work. If you have found yourself in the situation where a short intervention in a treatment centre hasn’t meant you have managed to stay sober, or regain control of the amount you drink, a longer period of rehabilitation may be required. There are many rehab centres that have an alcohol detox unit as a part of their facility and which will work with you therapeutically. Typically a stay in rehab can be from 4-12 weeks. Prices vary depending on the accommodation and facilities. I have worked with some of the best facilities in the UK and abroad. If you would like to find out more, please feel free to contact me on our contact page.